Geared towards the ‘hard to reach’ members of the community; younger people who perhaps found it difficult and/or were daunted at the prospect of returning to education. The motor vehicle project presented the opportunity for them to interact with like-minded individuals and demonstrate physical skills, like motor mechanics. 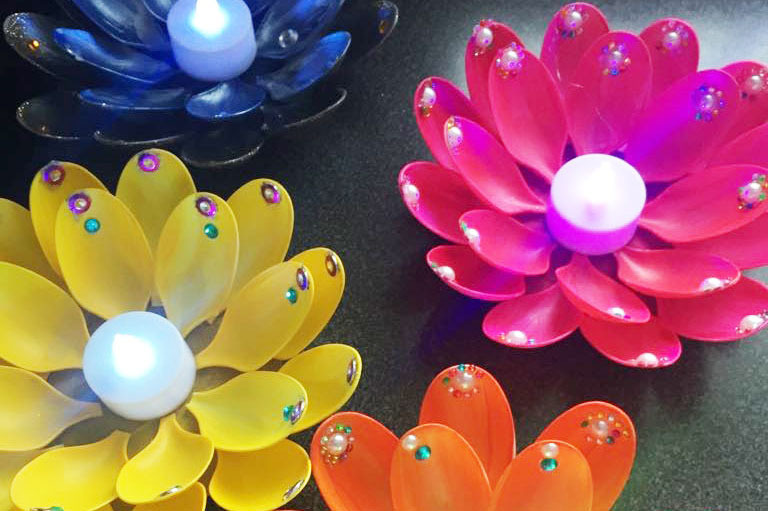 Encouraging the elderly, arthritic and vulnerable adult community to put their creative skills to the test and produce beautiful decorative items in preparation for this year’s eagerly anticipated Diwali festival. 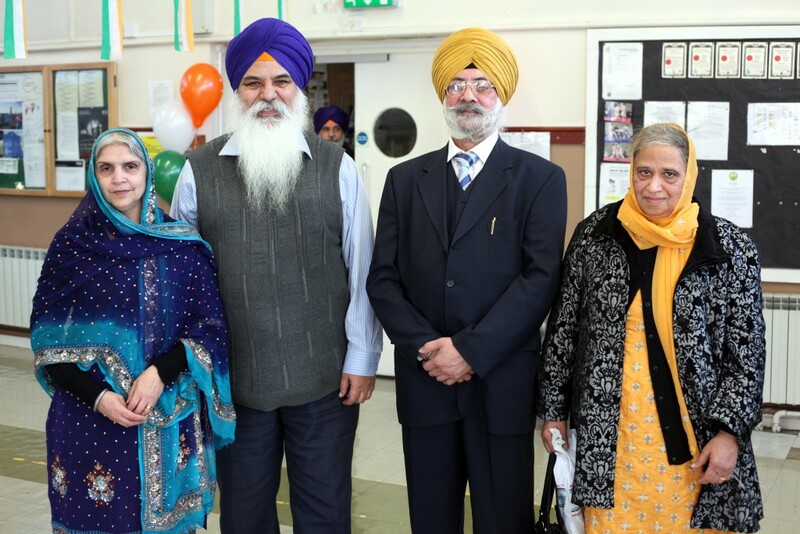 The Turban Project began when members of Wolverhampton’s South Asian migrant community got together for informal reminiscence sessions which focused on the changes and progress made over the last fifty years. This project sought to tackle two issues in tandem. On the one hand, we established a project whereby young people could learn specific and important skills which might move them closer to the job market – in this case learning how to care for and enhance gardens. 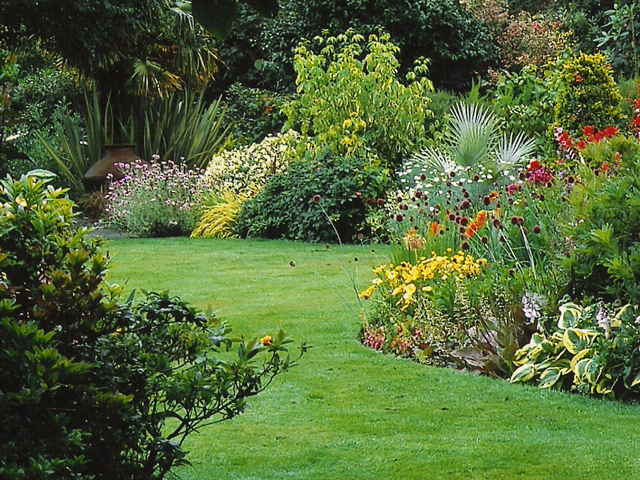 On the other hand, this project aided in helping individuals who, on their own, may have been unable to take care of – and therefore enjoy spending time in – their own gardens. Another result of this project was to bring members of the community closer together who may not have otherwise come into contact with one another. This project tackled a very particular issue that a lot of members of our community face today. 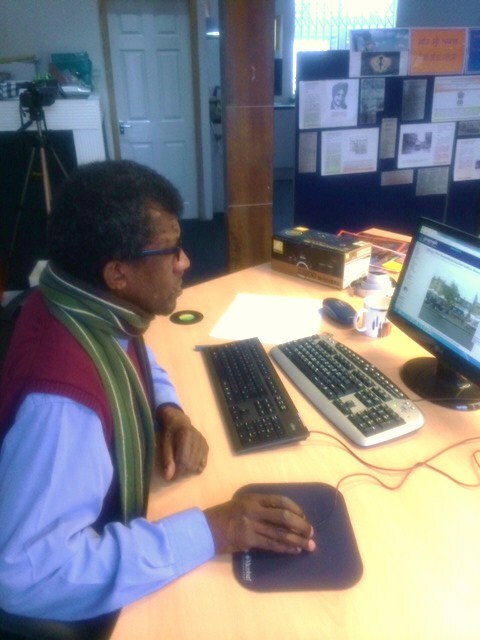 It is quite common for elderly members of Wolverhampton’s communities to find themselves unable to make the most of new technologies which can help them feel connected and involved in their communities – and even their families. We therefore taught these individuals how to make use of social media and email platforms, for example, so that they can feel more connected especially when they may find it difficult to spend a lot of time outside their homes. Furthermore, we ensured that this project itself was conducted in a social manner, so that people learned together. This project focused on the very direct aim of developing specific skills for young people. We chose to nurture interests in engineering and mechanics, as these skills are highly transferable and always in high demand. 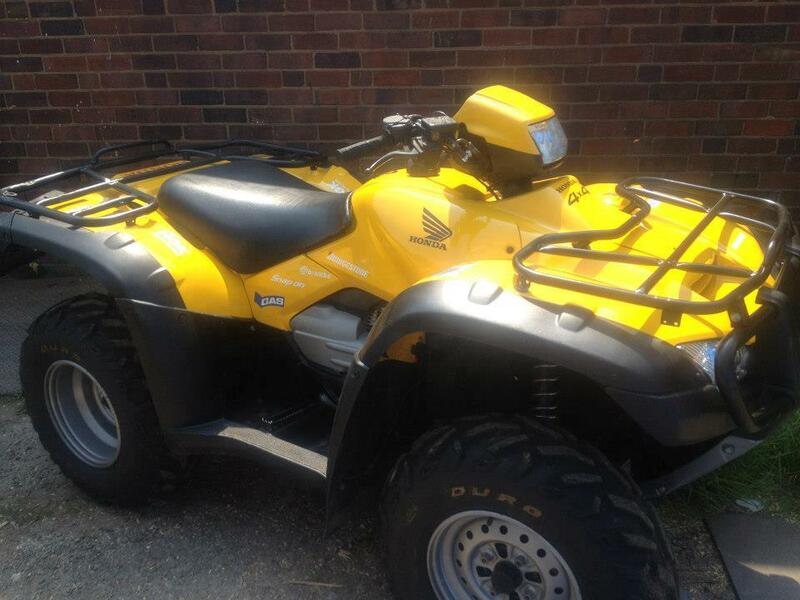 We chose quad bikes as this proved to be an effective and exciting way of engaging young people in this type of work. The result was not only to repair several quad bikes back to road-worthiness, but also to train a set of young people ready to face the challenges of a modern job market. An ongoing going project since early 2010. We have recognised the difficulty faced by some of the elderly residents within the city to heat their homes in the cold times of winter. 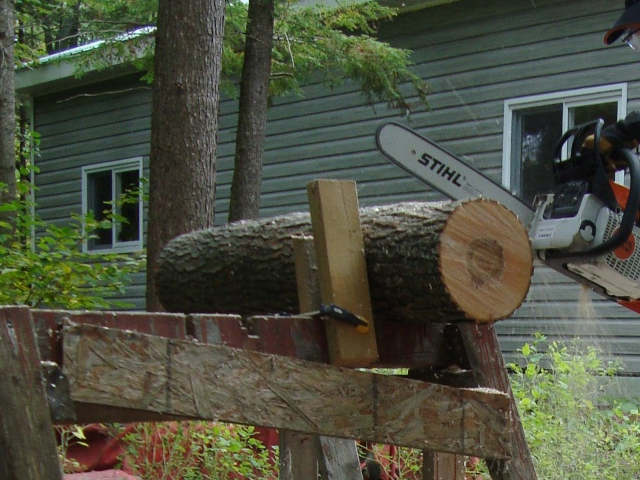 To address this we have a team of dedicated volunteers that utilise unwanted trees by converting them into logs that these residents can use in their fire-places. This project has received great appreciation from its beneficiaries. It is the warm feeling they get in winter, and the warm feeling we get from helping them, that fuels the passion within our team to continue with this good work. If you have any questions, if you would like more information on our previous projects, or if you are interested in starting a new project or joining the Your Helping Hands team, please get in touch with a member of our team today using the contact details below or the enquiry form on this page.